Titanfall has some of the best audio/sound effects we’ve had the pleasure of listening to in a game. 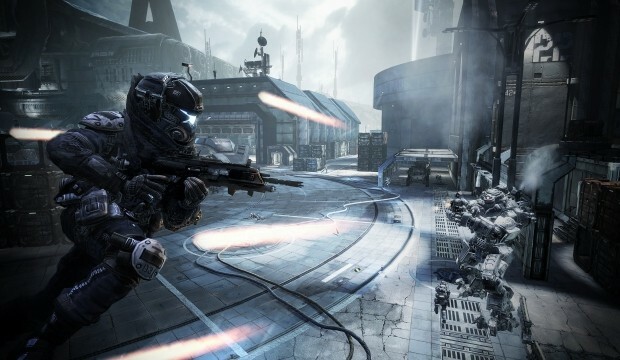 Whether it be you’re entering your titan or mowing down pilot’s, Titanfall is filled with voice prompts and announcements throughout every map. Reddit user ‘acidRain_burns‘ has been in the process of extracting voice files from the Titanfall Beta and putting them online – as if the withdrawal isn’t hard enough to endure right now. You can check all of the files extracted so far here.